LA Sound Panels was started by Mike Lizarraga more than seven years ago when the reverberation in his studio got to be too loud for a recording session. 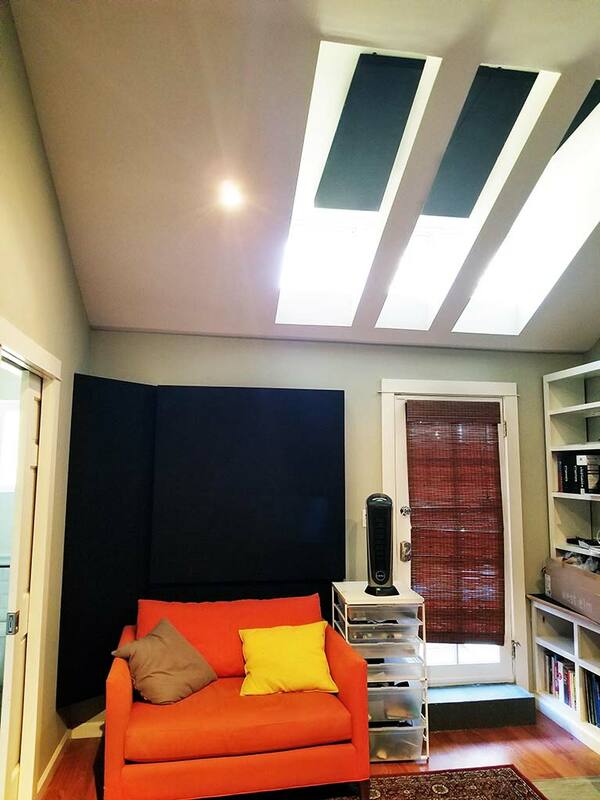 He searched Hollywood music stores for an inexpensive and effective solution, without any luck, until Mike and his musician friend decided to build acoustic panels for the studio. So, after experimenting with different materials, shapes and sizes, a solution was found. This was the creation of LA Sound Panels. Now more than 7 years later, LA Sound Panels manufacturers several different types and sizes of acoustic panels. From corners to the top of the ceiling to small wall mounted designs. LA Sound panels offers services throughout California, Arizona and Texas as well as internationally. For the quality you want and at a price you can afford. As an inventor Mike Lizarraga has also been part of a team inventing and developing products for drummers. His first product is the Beatbelt, www.beat-belt.com, an accessory that holds the bass drum in place on stage during concerts, preventing drum movement, a constant problem for drummers. Along with inventing Mike also plays with a local Los Angeles hometown band called Ard Eevin, www.aeband.com. Do you live in the area, want the panels but don’t have the room in your car to carry the panels? Don’t worry. LA Sound Panels offers delivery throughout the United States as well as international. For local delivery the cost can be as low as $40 per order. 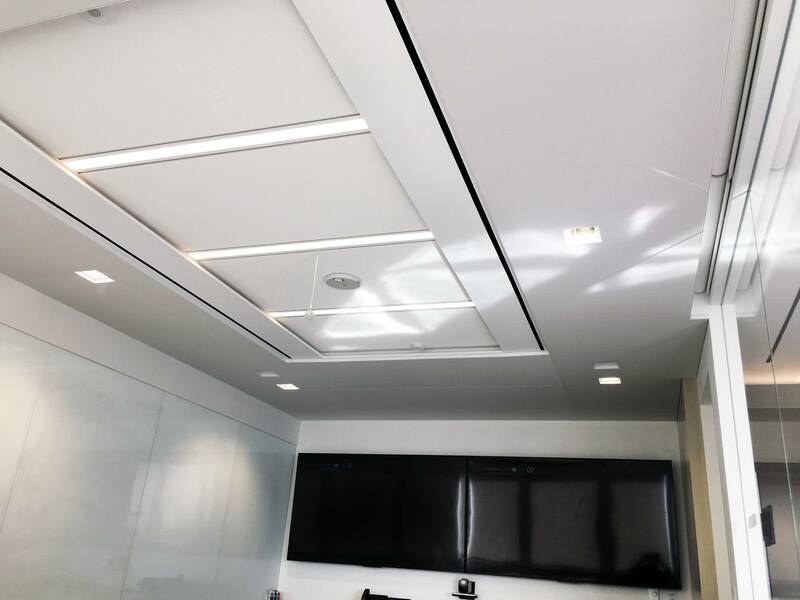 Our certified installation crews have extensive acoustical training to ensure that your LA Sound Panel installation meets the highest standards for professional workmanship and quality. 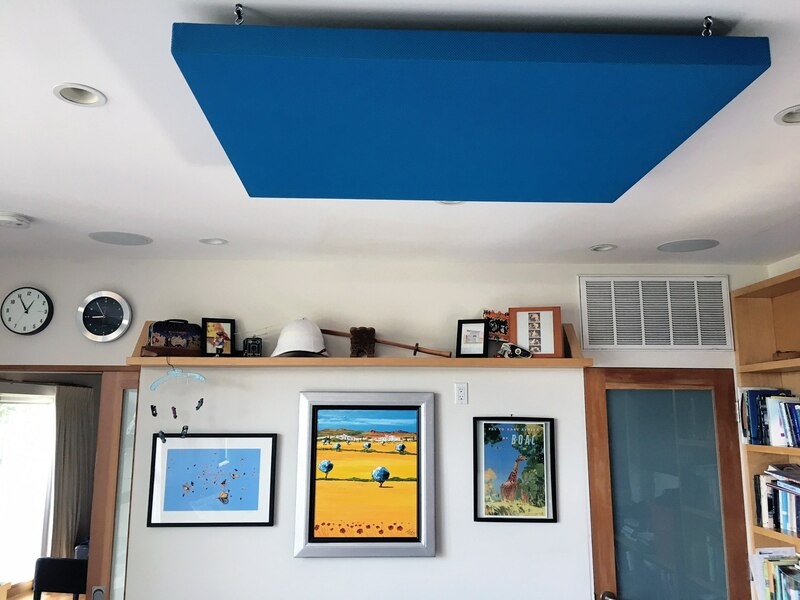 We will design your space with LA Sound Panel products to give you the greatest acoustical coverage, matching designs, colors and textures.We can also include easy instructions for your own installations. Not sure where to begin? Please email LA Sound Panels measurements and dimensions of the rooms and we can put together a quick, free no obligation estimate. Or call us today and as consultants for a small fee, we can come to your location and help you figure out LA Sound Panel design solutions for all the rooms. 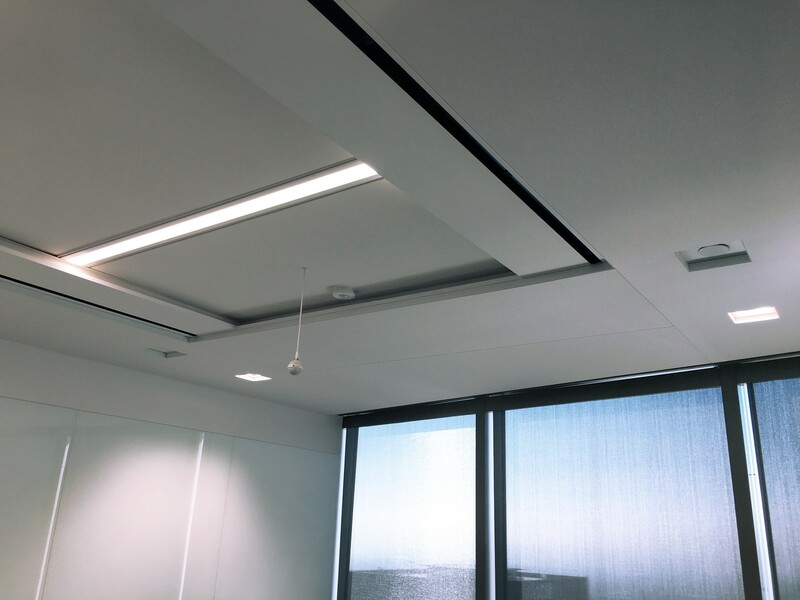 For residents in San Diego, San Jose, Oakland, San Francisco, Sacramento, Las Vegas, Austin, and Denver, LA Sound Panels offers a full array of consultation services. Call now 424-262-0622 to schedule an onsite acoustical design consultation. LA Sound Panels™ works with and can refer licensed contractors to design and build your professional studio right the first time. 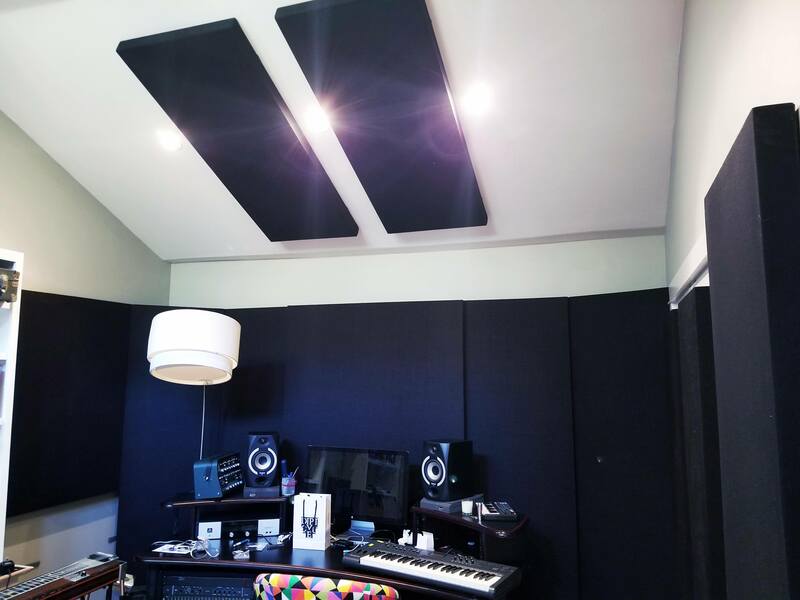 For the discriminating musicians we reduce wasted studio time by referring experienced studio builders who offer complete custom solutions including soundproof doors, bass traps, recording studio windows, vocal booths, and floating rooms. If you are too busy to oversee your studio build, LA Sound Panels™ offers project management services so you do not have to deal with the day to day of your studio build. Recording studios, control rooms, live rooms, studio vocal booths, bass traps, listening rooms, and more!